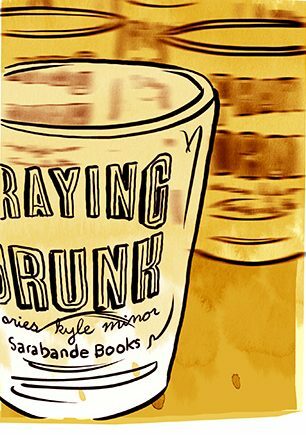 Sarabande Books has acquired my second collection of short stories, titled Praying Drunk, for publication on February 15, 2014. The stories in the book originally appeared in Gulf Coast, The Iowa Review, Ninth Letter, Forty Stories: New Voices from Harper Perennial, and other magazines and anthologies. Sarabande is known for making some of the most beautifully-designed books in American publishing (I pasted a few representative covers in the space below), and for publishing some of America’s most interesting writers, including Laura Kasischke, Ander Monson, Caitlin Horrocks, Paul Yoon, Edith Pearlman, Lee Martin, Mark Jarman, Brock Clarke, and Lydia Davis. 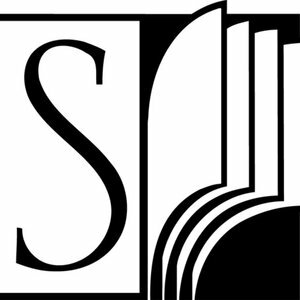 In recent years, Sarabande authors have won National Book Critics Circle Awards, Guggenheim Fellowships, and the PEN/Malamud Award. I’m happy to keep such good company.